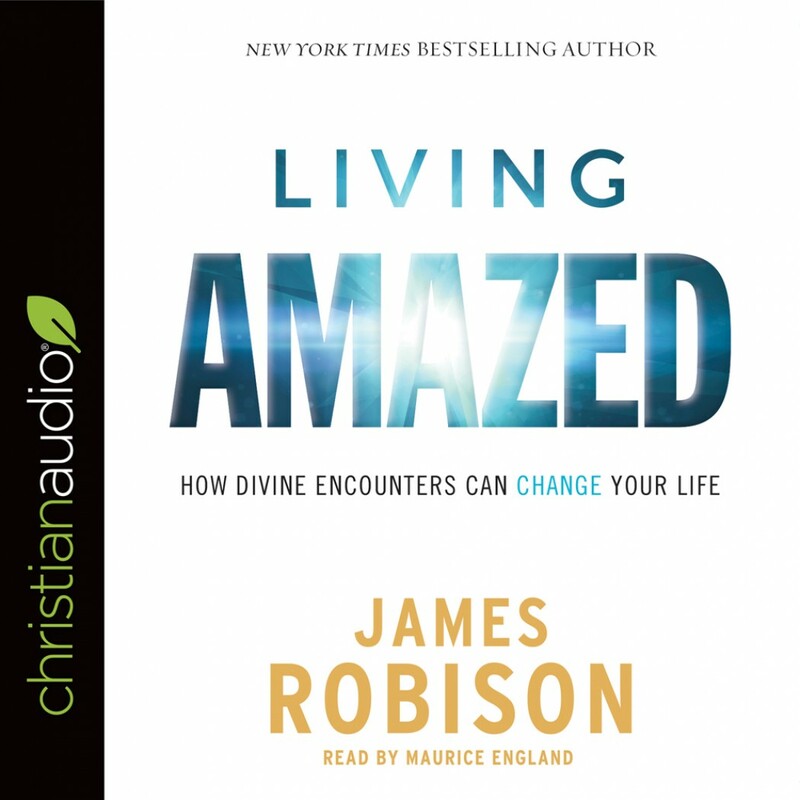 Living Amazed | James Robison | Audiobook Download - Christian audiobooks. Try us free. Throughout his life blessed by God, James Robison has had countless opportunities to witness clearly the power of God and his amazing grace. He has shared inspiration and insight with church leaders, ministers, presidents, entertainers, and celebrities. Millions have been inspired through his television outreach, and countless others have found relief through his ministry's humanitarian efforts. God is continually working in this world, and he is using us to accomplish kingdom purposes for his glory and the benefit of all those he loves. From the improbable to the extraordinary, these "divine encounters" will inspire awe even as they leave readers looking for God's amazing work through their own lives and relationships.